Shipping World Wide from New Zealand! Lara Croft is always seen with her jade necklace, never leaving home without it. 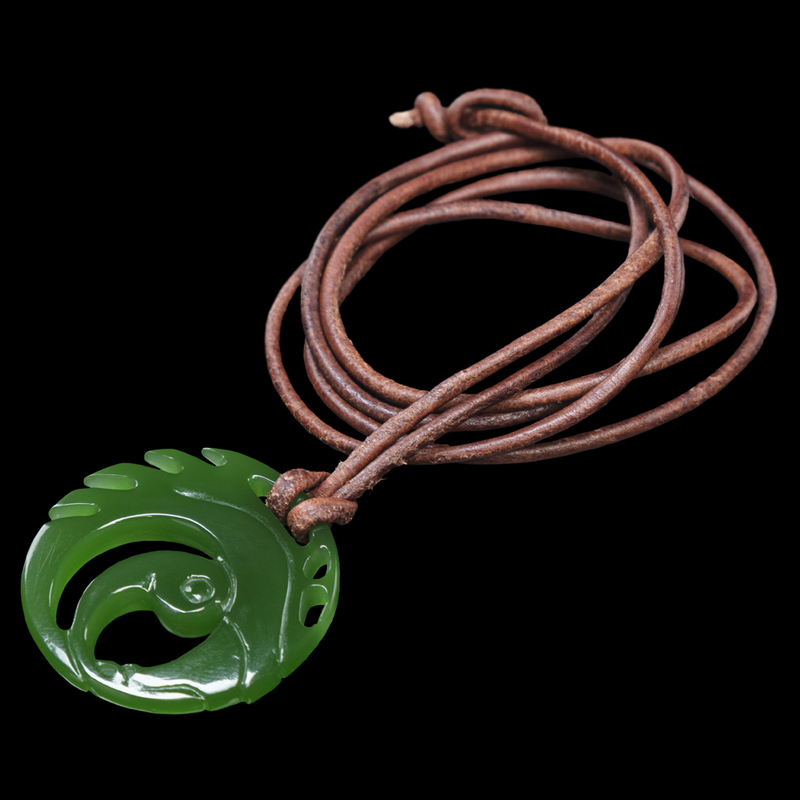 Lara Croft’s jade necklace embodies her spirit of adventure, found at Lara’s first archaeological dig alongside her father. 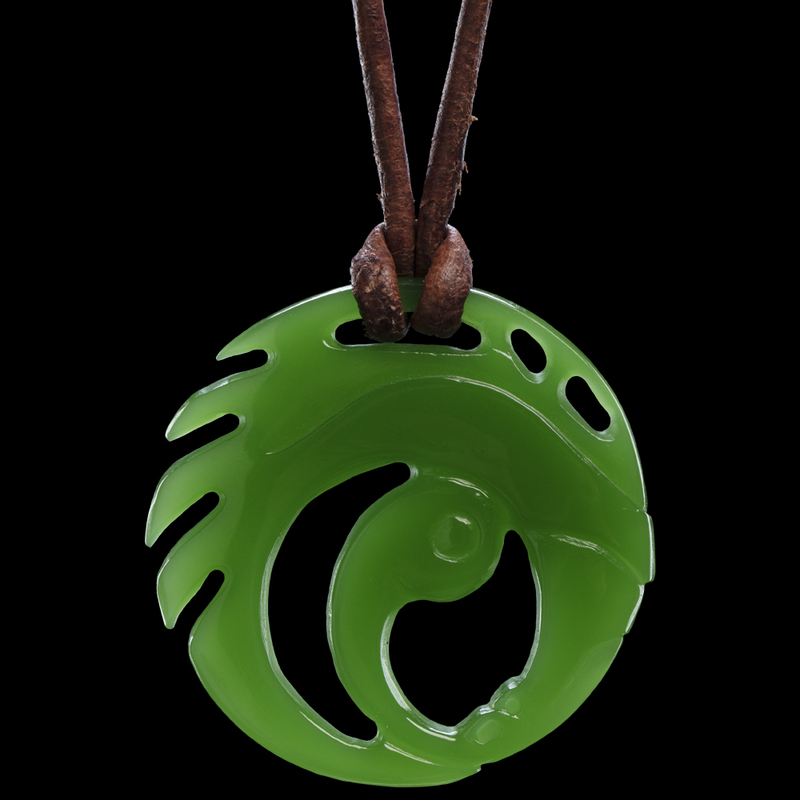 The Necklace of Lara Croft is a prop replica of the original piece of jewellery featured in Shadow of the Tomb Raider. 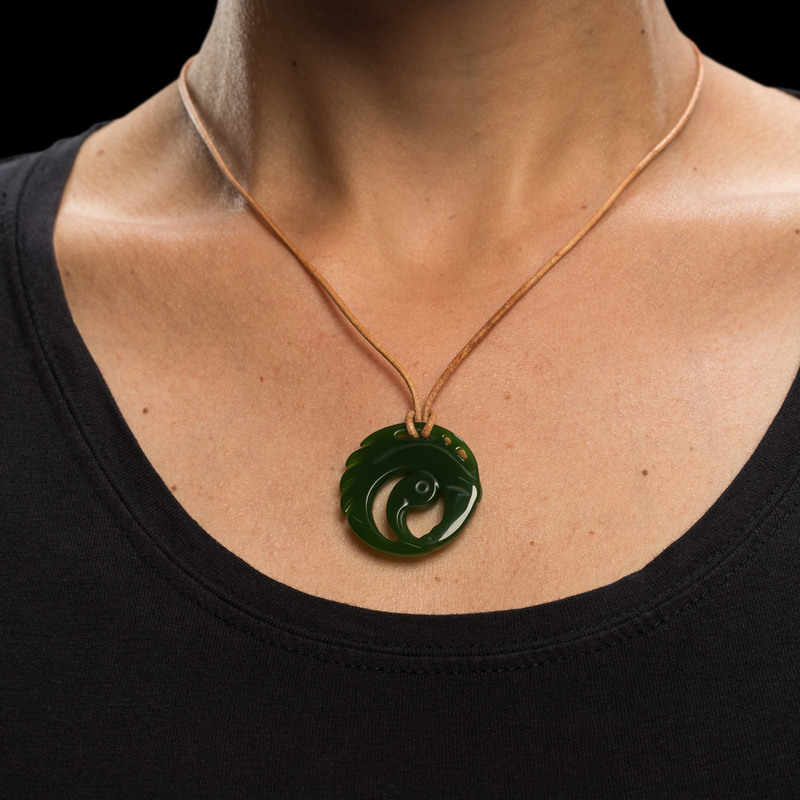 Crafted to exacting detail, the prototype necklace was sculpted by local pounamu carver, Terence Turner, in Wellington, New Zealand. 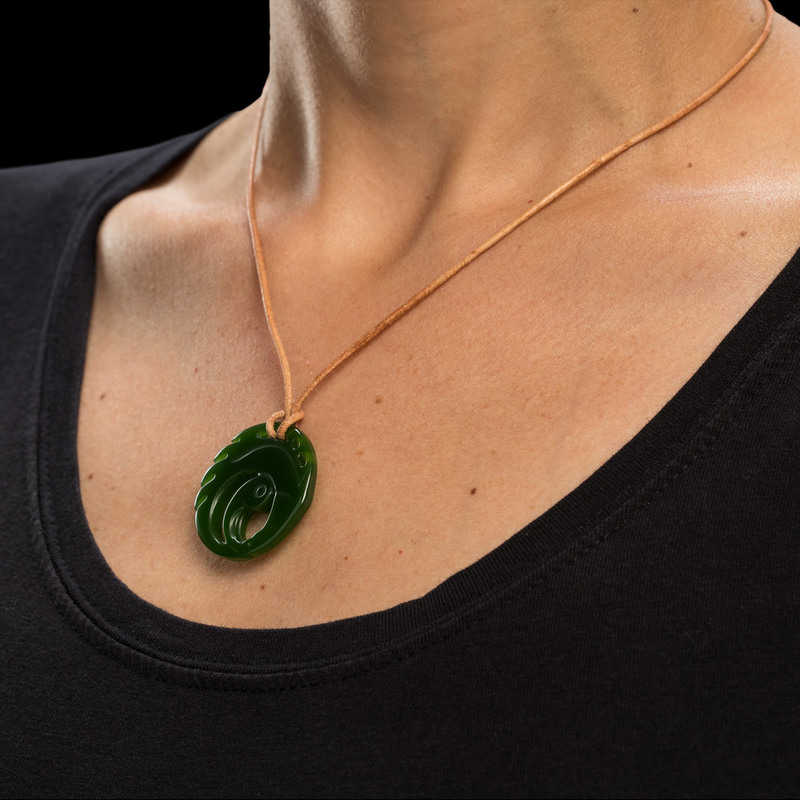 Recreated in nephrite jade, these stunning pendants are reproduced from natural stone, so variations to colour and pattern will occur. 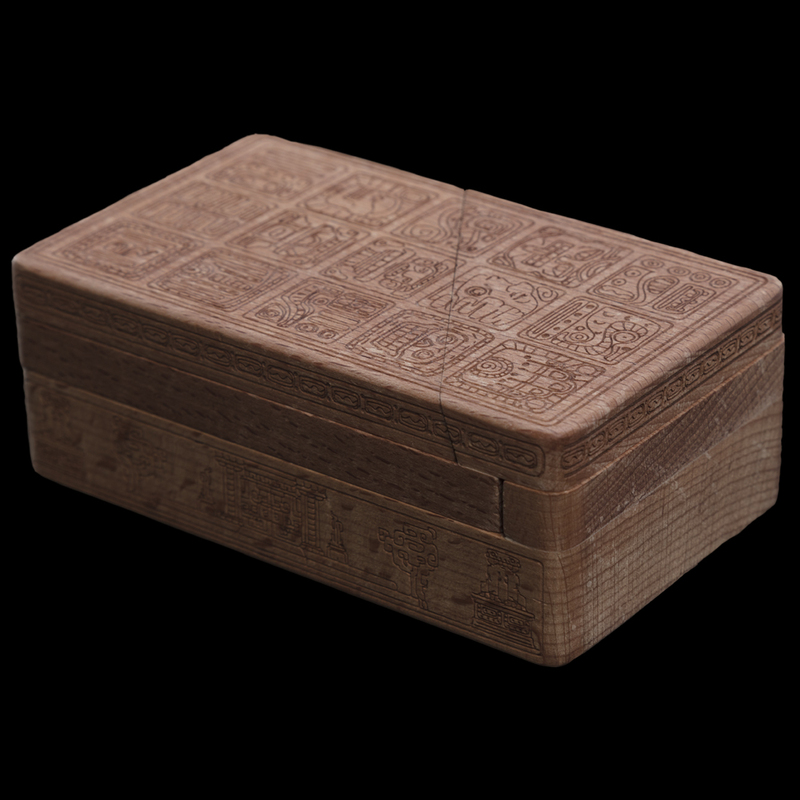 Not content with a standard gift box, our artists have embellished a beautiful wooden puzzle box to house your necklace. Make like Lara Croft and solve the puzzle to unlock the treasure within.